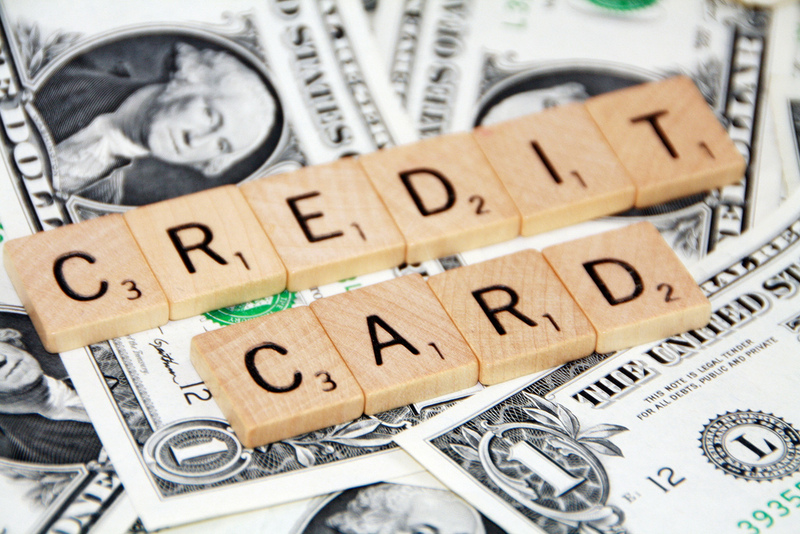 I personally try to avoid getting things on credit because I worry about what might happen to my spending habits. I know many friends and family members who have used credit in the form of car finance, a mortgage or even buying electronics on finance. There’s a lot you need to take into consideration before you apply for finance, such as your financial position, whether you can afford it and how long it’s going to take you to repay it. Sometimes, there’s no other way to get what you need other than to put it on credit, so if you’re going to get some kind of loan, make sure you make the most of it by getting the best repayment deal. This is true with most things, but taking the time to compare loans can make a really big difference. Does a certain company offer interest free for a certain period, the entire length of your loan? What about repayment timeframes? Generally it is better to pay off a loan as quickly as possible, however if your loan is interest free this might not be the case for you. If you’re looking for car financing, for example, take some time to browse the websites and see what kind of costs your loan will incur. Many companies, such as Westralian Auto Finance, offer the option of being pre-approved for your car loan, which can make the entire process easier and stress free. Be Generous With Your Deposit. Yes, I know that you can often get away with a teeny, tiny deposit, but it doesn’t mean you should. The bigger the deposit, the less you’ll have to worry about later and it will also help you negotiate a lower interest rate. Often the deposit is where people go wrong on a lot of loans. The worst mistake you could probably make on your deposit is paying it with a credit card – putting down a payment on credit to apply for credit is crazy. I know some companies accept it, but unless it’s an emergency, you should definitely avoid it. This is one thing I think most New Zealanders are terrible at, myself included. I will often just take whatever’s offered to me, because it’s easier. But in this case, easier can cost you a lot of money – lost money you could have saved by simply asking. One of the best ways to get a better deal is to ask the competing company to price match, or to better a competitor’s interest rate or to offering something appealing enough to make you go with them. Trust me when I saw most companies have a little bit of room to move – more than you might expect. All you have to do is ask, and at the end of the day if they can’t offer you any better, you’ve not lost anything at all. Have you ever bought anything on finance? Did you have a good experience? Any horror stories out there? Share them in the comments below!